In Tiraspol, Transnistria, we are close to an understanding aiming to close down institutions for children. Mr. Oleg Fedotov, First Deputy Minister in the Ministry of Labour, Ms. Anna Makovskaia, Head of State Service for Custody and Support of Families at Risk, and Ms. Anastasia Bodnarenko, Deputy Head of the Department for Abroad and International Organisations in the Ministry of Foreign Affairs - discussed with us how we will make this strategy happen over the next few weeks. 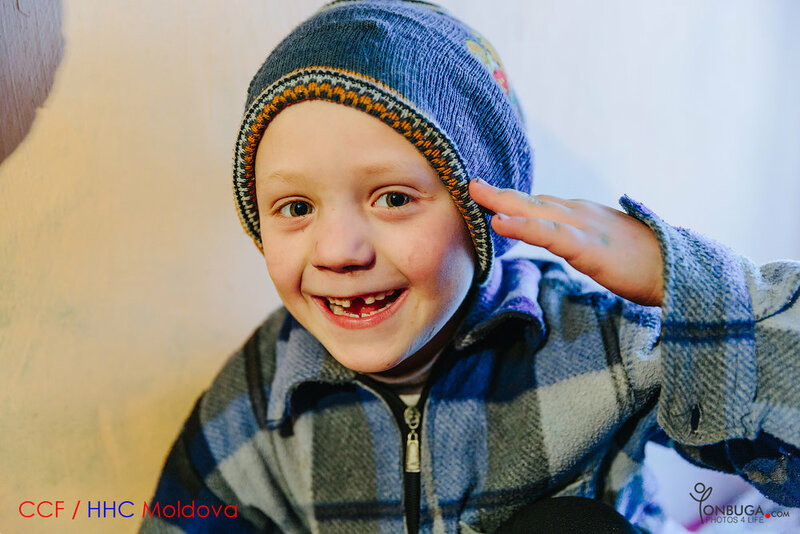 Our team in Transnistria make the best they can to reach as many families as they possibly can. We prevent child separation from their parents. We help reintegrate back home those who can leave institutions and return to their parents or grandparents. 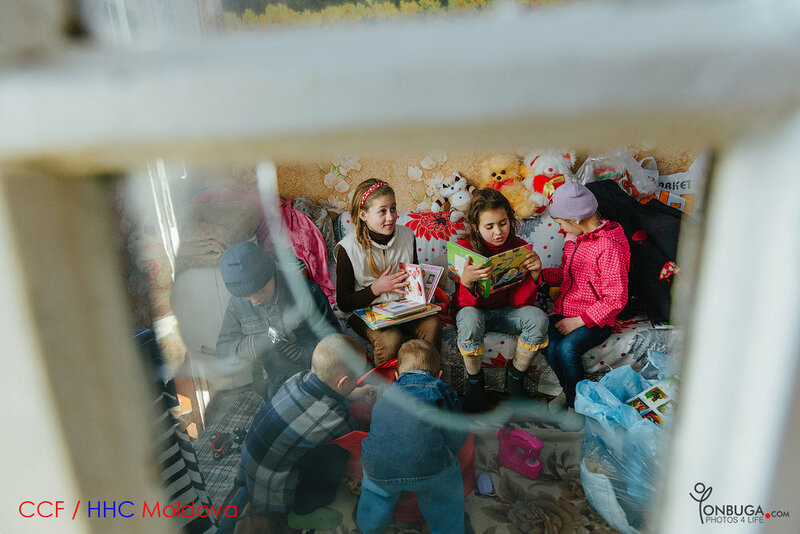 From one year to another, the number of children in institutions in Transnistria is smaller and smaller. We will together make sure this continues until all children are back into families! In Chisinau, Moldova, HM British Ambassador Lucy Joyce is a strong partner for us in our programmes to help the most vulnerable families. With the influence they have, the British Embassy in Chisinau is to support us get children's rights up on the agenda here. In the Prime Minister's Office, Ms Viorelia Batrânac-Moldovan, Prime Minister's Advisor, and Ms Svetlana Mirca, Manager of the National Council for the Protection of Children's Rights, are willing to participate in integrating education, health and social protection in our topic on marginalised communities and youngsters leaving care. Most of the youngsters leaving care currently end up on the streets, without the smallest support to have a decent life. This is not an unusual situation for many European countries. Ms Viorica Dumbrăveanu, Deputy Minister of Labour, Social Protection and Family, has been committed to this cause for many, many years. A thorough expert on social protection and macro-systemic strategies, we rely on her experience and knowledge to make sure our combined forces impact all children currently surviving in institutions in Moldova. I finished my visit on a particularly positive note. I visited the Family Type Home we developed for severely disabled children in Chisinau, together with our partner, Ms Rodica Terehovschi, Head of Chisinau Child Protection Department. As a result, these children are saved from the nightmare of an institution and will live in this house for the rest of their lives. Our team in Romania will come over to Chisinau, to bring the experience they have gained in working with severely disabled children in a family-based environment. I was grateful to see the members of staff and their dedication to the children whose life is changed so much for the better. There is definitely a lot to do. There are still thousands of children surviving in institutions. There are tens of thousands more, at risk of family breakdown and extremely vulnerable. 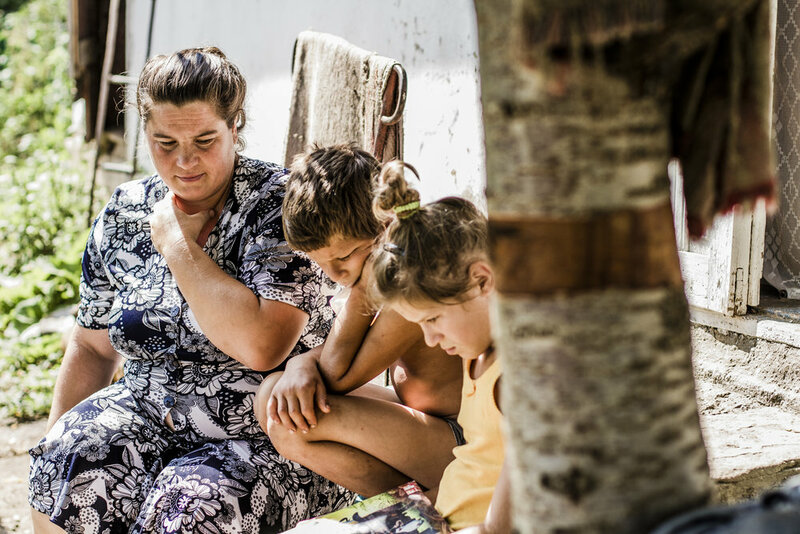 Poverty is present in Moldova and in Transnistria, as it is present everywhere I go. Those who are to suffer most from this, are the children we work with. Both Moldova, and Transnistria, can be success stories. I believe child institutionalisation is to become a subject of history books over the next few years.